If a person close to you has been diagnosed with Alzheimer’s, you may have already had a consultation with a doctor, but it’s always useful to learn more about it. 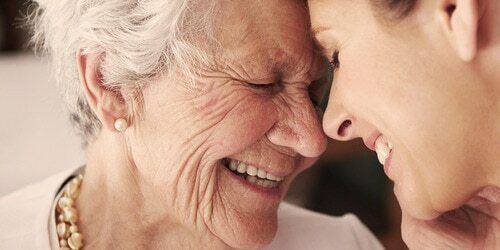 There are many caregivers like you seeking online support from professional Alzheimer organizations. 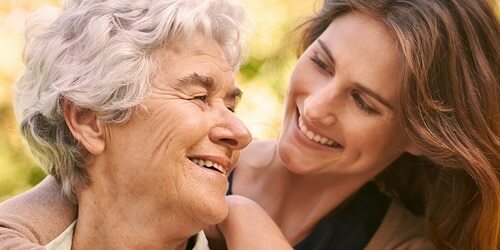 You can find some information from Alzheimer's South Africa below, which might help you to better understand your loved one’s condition and behavior. Read more on Alzheimer's South Africa.